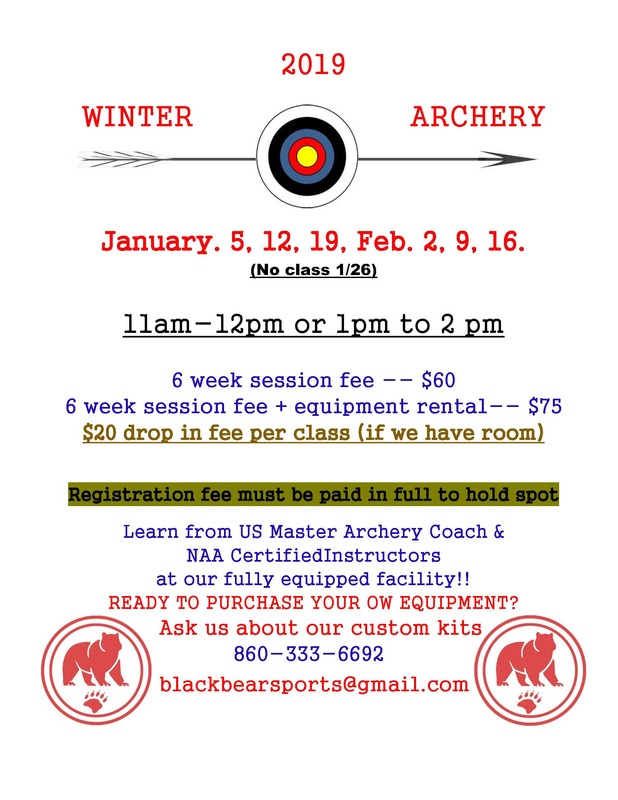 Recreational archery classes are the newest addition to the BBTMAC schedule. Through this program, we are happy to introduce the sport/art of archery to the families of Stonington and the surrounding areas. This class focuses primarily on creating and fostering responsibility and safe behaviors with respect to shooting sports. Students learn range and equipment safety, while developing skills to help them become accurate archers. Archery, as a martial art, helps students refine patience and self-discipline through new skills development and independent work in a supportive environment. Classes are scheduled in a session format, in 6-week blocks, and are structured for students over 6 years old. Families and friends are encouraged to participate together! Home-school student programs also available. Inquire for more info.